Companies who choose to utilize an IT Staffing Agency reap numerous benefits. Besides saving money—companies find they have less administrative work as well as more access to top IT talent. Instead of contending with the often daunting tasks of recruiting, screening and hiring top talent, an IT Staffing Agency handles the tasks with efficiency and proficiency. IT recruiters possess the skills to find, recruit and place qualified candidates in the right positions in a timely manner. This is all they do so they can be laser focused. Recruiters are seasoned in the language of IT, as well as current tech trends of the day. A typical recruiter might not understand a candidate’s resume with regards to relevant IT experience and training. IT recruiters, on the other hand, are well versed with the language of IT and can identify the difference between a Web Server and an App Server, for example. IT Staffing Companies have almost unlimited resources other staffing companies might not have, such as LinkedIn Recruiter. They are able to contact candidates with a personalized InMail, utilize advanced recruiting filters and select and focus on quality candidates. 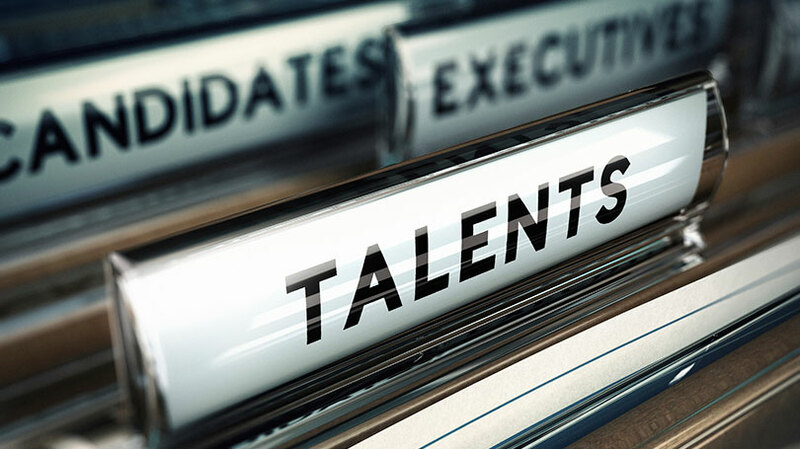 IT Staffing Companies such as Staffing Technologies have an internal database of thousands of seasoned and highly trained IT candidates at their disposal who are available for hire. They are able to cross reference candidates based on your particular needs. IT recruiters are experienced and seasoned interviewers. They thoroughly screen candidates using specific software to further ensure applicants are knowledgeable in the field they are interviewing for. Contact us today for Top IT talent for your business challenges. Our flexible solutions ensure success every step of the way. Looking for IT talent or job opportunities? You’re in the right place. Please use this form to submit your questions, comments, or suggestions, and we will get back to you promptly.